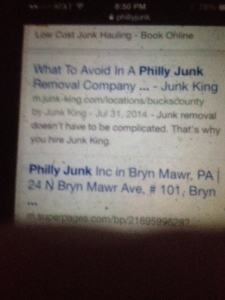 When Your King of Junk Imposters Try To Use Your Brand Here is an example of a national franchise junk removal company trying to gain business on PhillyJunk or Philly Junk trademarked brand name and great reputation by infringing on our brand name. We built our business as a locally owned family run junk removal business right here in Bucks, Montgomery, Delaware, Chester and Philadelphia counties. Were the original and only PhillyJunk junk removal company. We love the imposters like Junk King trying to gain business off our great reputation. But when you need a house cleanout or junk removal call PhillyJunk or as Junk King inserts in their headline Philly Junk. 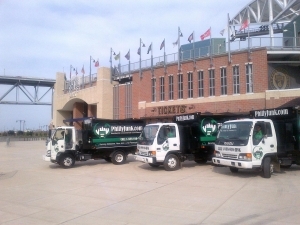 PhillyJunk or sometimes searched as Philly Junk is king of junk throughout Bucks County, Pa. PhillyJunk is a commercial and residential junk removal company serving Bucks, Montgomery, Delaware, Chester and Philadelphia counties. 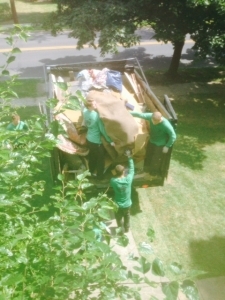 We do house cleanouts, basement cleanouts, estate cleanouts, shed removals, garage cleanouts, furniture removal, hot tub removals, commercial and industrial building cleanouts. 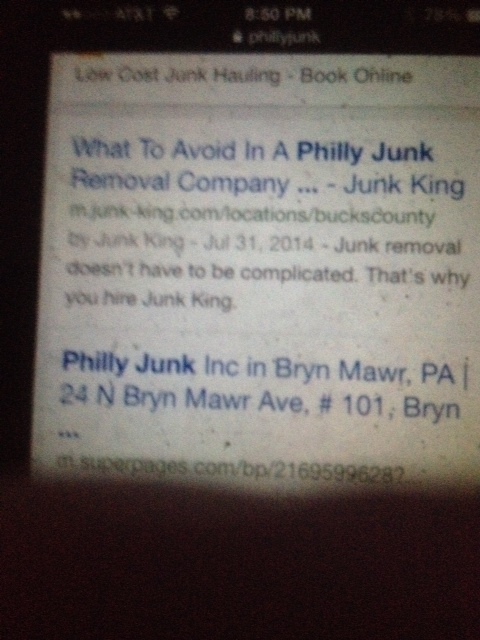 Another company Junk King of Bucks County uses our trademarked name in their blogs but we are the original Philly Junk or PhillyJunk removal company. If you got junk we have lots of trucks ready to go. Call PhillyJunk and schedule your cleanout.